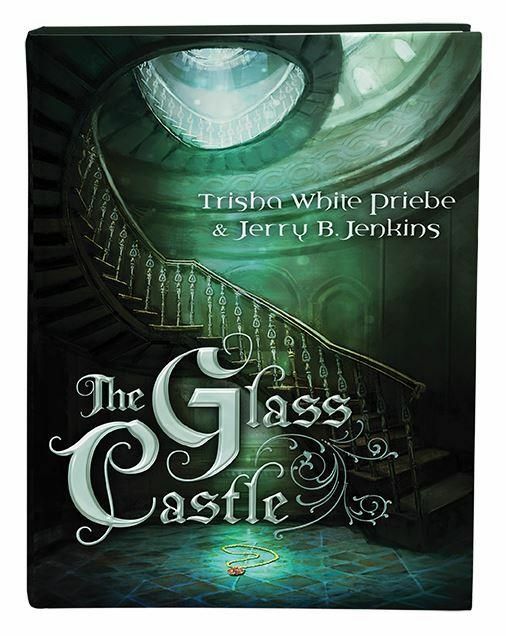 The Review Crew got to review The Glass Castle by Trisha White Priebe and Jerry B. Jenkins from Shiloh Run Press for the last several weeks. With 251 pages and a hardcover binding, The Glass Castle is written for ages 10-15. My daughter Liberty, 12 for just a few more weeks, read this to review. Labeled as middle school fiction, The Glass Castle is the story of Avery and her three year old brother Henry. They were walking in the woods on Avery’s thirteenth birthday when she heard footsteps. She pulled her brother into a hiding place, but her grip on him slipped and he ran away from her, only to be discovered. An old woman grabbed the two children, put them in boxes, and carried them both off to a glass castle. With limitless rooms, a library, and several of it’s rooms full of thirteen year old children, Avery soon discovered she was there as the king sought to find his thirteen year old son who had disappeared with the queen shortly after the prince’s birth. The king searched for his son capturing any thirteen year old he could find in his quest. The old woman worked for the king and helped him in his search. In short, Liberty loved The Glass Castle. She read every chance she got, and finished the book in just a few days. Eden, my eleven year old, is anxious to read it next, but had another review she was working on so she hasn’t gotten the chance. Jerry B. Jenkins, one of the authors of The Glass Castle, was a name I recognized. He’s the author of the bestselling Left Behind series. He worked together with Trisha White Priebe, wife, mother, and assistant to Jerry B. Jenkins. According to Liberty, they work together as an awesome team, together writing a book she couldn’t put down! The book ends with, “Taking a deep breath, she took her first step into the darkness.” It was enough to drive Liberty bonkers, and left her anxious for more. We were in the bookstore just yesterday when she asked me if I could look for the sequel, The Ruby Moon. It’s due to be released in October 2016, but she’s chomping at the bit and determined to find it as soon as possible. What happened to Avery’s mother, who long before had bid her goodbye and disappeared? Does Kendrick, a boy in the castle whose eyes have the distinguished blue and brown combo, just like the missing queen, hold the answer to where the prince has gone? These questions were questions Liberty was left with when she finished the book… and she’s hoping The Ruby Moon will have answers! Liberty’s not one to get terribly excited about fiction, preferring biographies first, but The Glass Castle now holds the distinguished honor of being her favorite book of all time. She – and I – have already recommended it more than once! Shiloh Run Press is a division of Barbour Publishing. I’ve reviewed for them before here. I’ve come to conclude that Barbour Publishing is a fabulous resource for quality, clean, middle school fiction. Find them online on Facebook and Twitter at @BarbourBuzz! Read what the rest of the Crew thought about The Glass Castle! 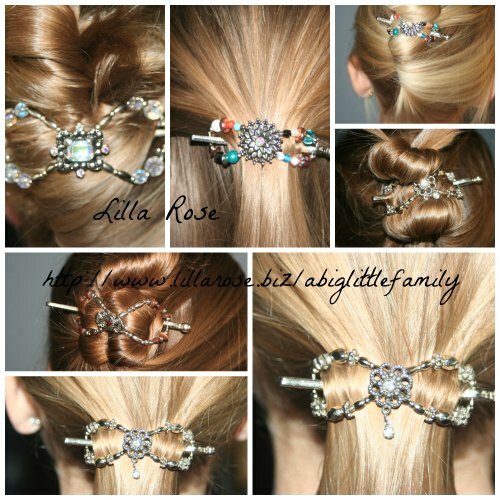 Ninety of us received it for review. ← Sanity vs. Exercise: Because I can’t have both.